Clinical decision support system (CDSS), an early entrant to healthcare IT, can reduce mistakes in medication administration, encourage practice standardization, and reduce duplication or unnecessary performance of diagnostic tests. When neatly integrated into an electronic health record platform, CDSS can facilitate evidence-based clinical decisions. Built on a backbone of algorithms, rules and alerts, CDSS is a cornerstone of patient safety, healthcare quality, and cost-effective care. But CDSS has been largely limited to prescriptions, laboratory tests and treatment protocols. This is especially true in the outpatient setting. Building on this functionality, Congress upped the ante for CDSS with the Protecting Access to Medicare Act (PAMA). Passed in April 2014, the immediate effect of the law was to forestall implementation of the SGR. Nevertheless, PAMA is not limited to issues of physician reimbursement. It also details a mandate meant to change physician behavior – specifically regarding the utilization of high-end imaging studies in the outpatient setting. 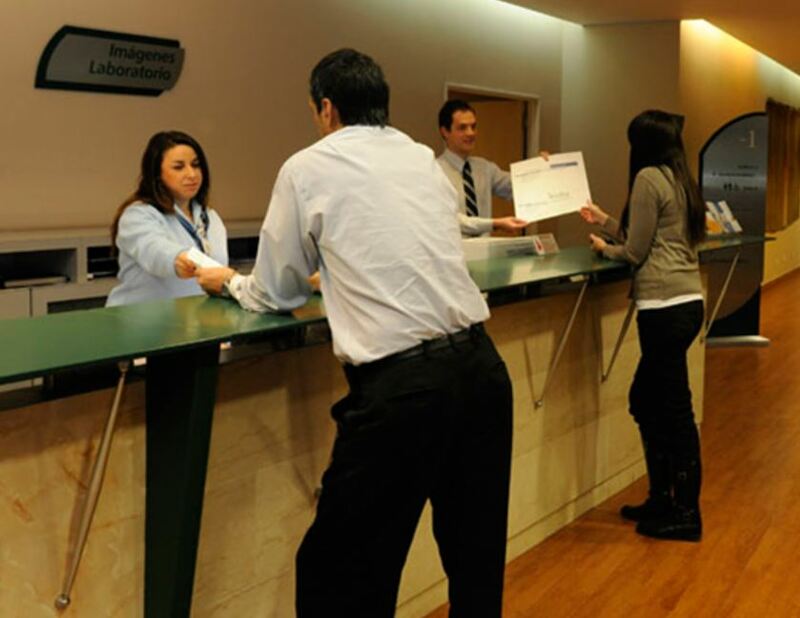 The threat of prior authorization is a real, however soft, incentive to change one’s behavior. Financially speaking, a greater burden must be borne by radiology services given the mandate to offer CDSS to referring providers. In order to be able to execute on these changes to practice, PAMA defines a relatively tight timeline. CMS is required to finalize the terms of the appropriate use criteria no later than November 15, 2015. Once published, CMS will have until April 1, 2016 to approve clinical decision support systems for deployment. And on January 1, 2017, all ordering providers will be expected to consult a CDSS and radiology services will be required to confirm availability, use, and level of adherence to the appropriate use criteria. This attestation will be required on all Medicare claims for reimbursement. My conversations with colleagues locally and across the country make me think that planning for this change is barely nascent in most communities. I expect this topic is going to heat up soon, especially given the cost and complexities involved. Time will tell. Neil R. Kudler, MD, is the Chief Medical Information Officer and an Internist at Baystate Health in Springfield, Massachusetts. He is also the Chief Information Officer of Pioneer Valley Accountable Care, an ACO with 1,200 physicians and 150,000 lives in risk contracts. 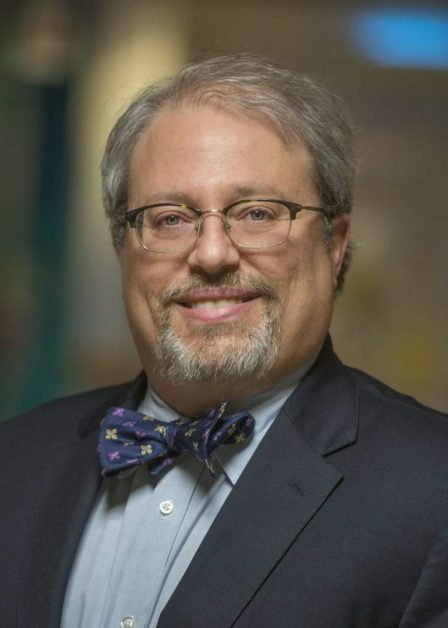 He is a Member of the American Medical Informatics Association (AMIA), the Association of Medical Directors of Information Systems (AMDIS), the Massachusetts Health Information Exchange Provider Engagement and Adoption Subcommittee, and is co-chair of the Premier PACT HITIC Committee. Dr. Kudler is also a member of Carestream’s Advisory Group, a collective of medical professionals that advises the company on healthcare IT trends. Clinical Collaboration—Are You Providing Access?